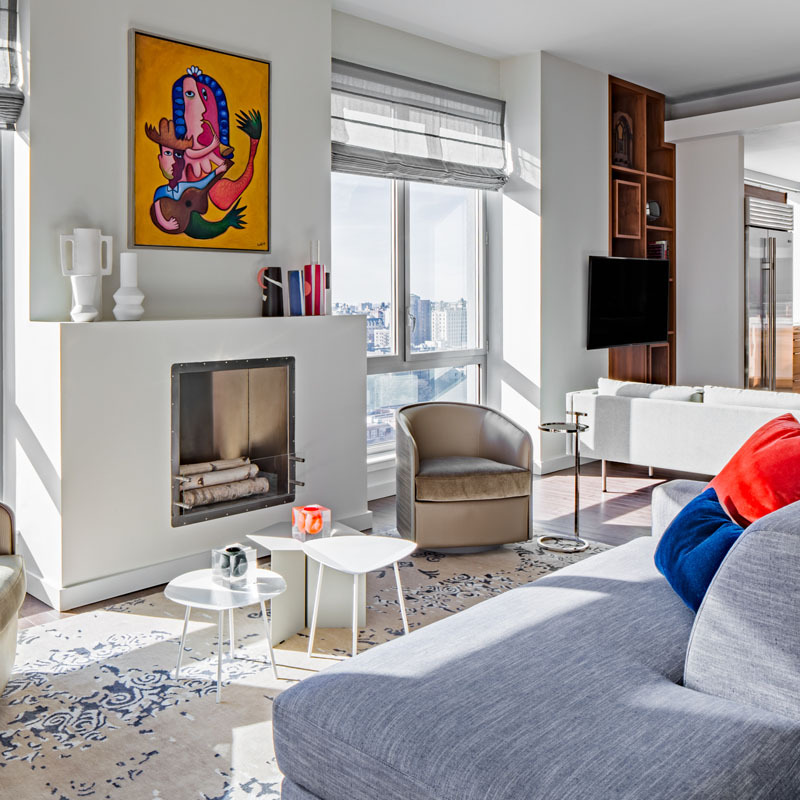 Whether you’re a novice or an in the know design aficionado, exploring the best living room interior design trends for 2019 can be a challenge, especially if you weren’t lucky enough to explore the newest design directions at the latest trade shows like our team of interior designers. If you’re on the hunt for decorating cues for your living room that take inspiration from 2019 design trends, we’re illustrating our curated takes below to help you reimagine your home with confidence. Discover our highlights from the top living room decor trends to help keep you ahead of the curve, while adding brilliant new takes on interior design that are certain to make your home unique to you. 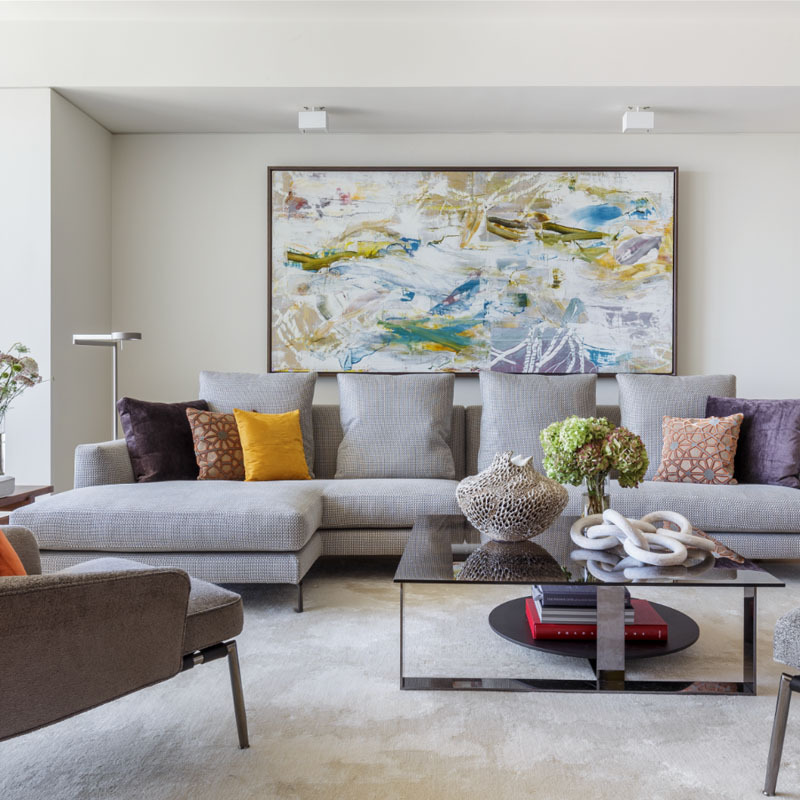 From the best sustainable design practices to savvy color schemes, here’s everything you need to know about the top living room interior design trends to update any room in your home with. With all eyes on the reality of climate change, sustainability may not be a fleeting design trend, but it is definitely the right directive to be considering for the moment and beyond. 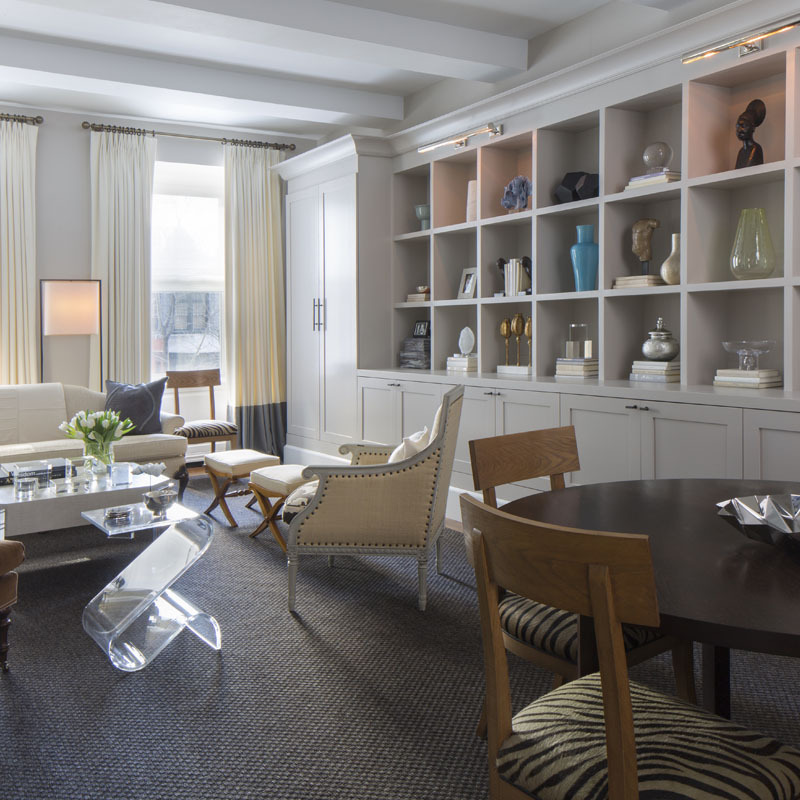 To get on board, consider where your furnishings come from, how they were produced and out of what, and what impact they have on the world around us. Living room interior design trends are focusing more and more on sustainability and thoughtful design practices and approaches – whether that is making furnishings out of recycled materials, up-cycling pre-loved items, or sourcing eco-friendly materials in a more responsible way. 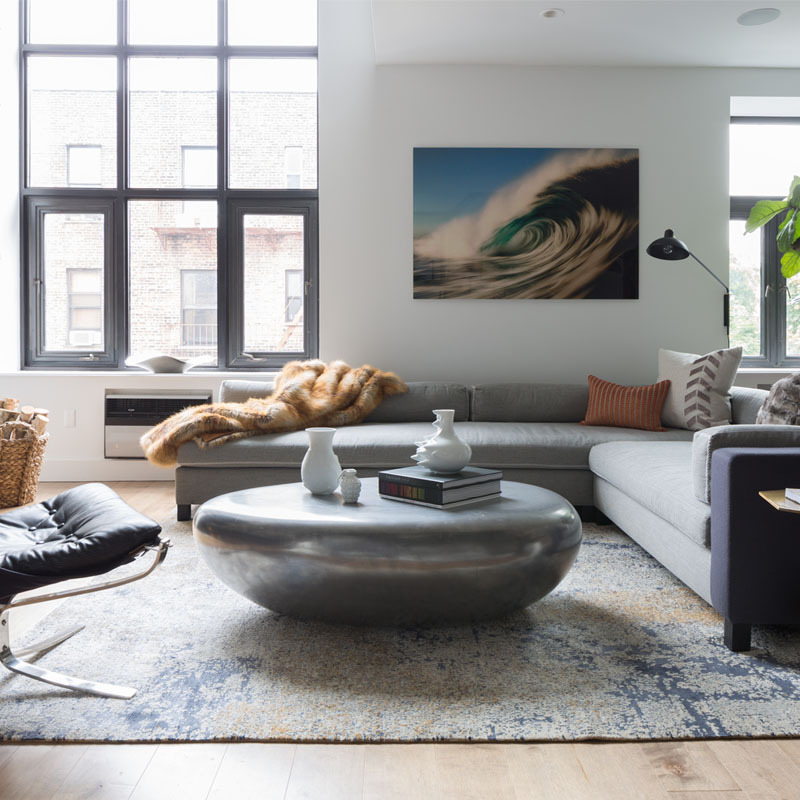 To get on board with the green movement, consider the best ways to bring repurposed, organic, ethically sourced, and sustainably produced furnishings into your living room design to lessen your environmental impact. Heavily trending over the past few years, living room interior design ideas continue to make the most of natural materials and eco-friendly materials as a rebuke to the fast-furnishing trends of the early 2000’s. Because after all, who says a dresser or a sofa should only last a few years before it has to be tossed out with no form of recycling it available? This natural and organic approach links in with the curves and earthy tones we are seeing trending in modern living room decor. From woods and natural stone, to natural fabrics, natural materials are everywhere and make for a welcome return to the possibility of future heirlooms. Think raw wooden table bases outfitted with natural stone tops and rugs and furnishings made from natural fibers. They’ll be sure to add a natural sense of beauty and patinas in your living room and are also great for small living room ideas, as you can go green in even the smallest of doses while still making all the difference. Do note, however, that it does pay off to have a small percentage of synthetic fibers in any fabrication as they’ll end up lasting longer while being easier to clean. 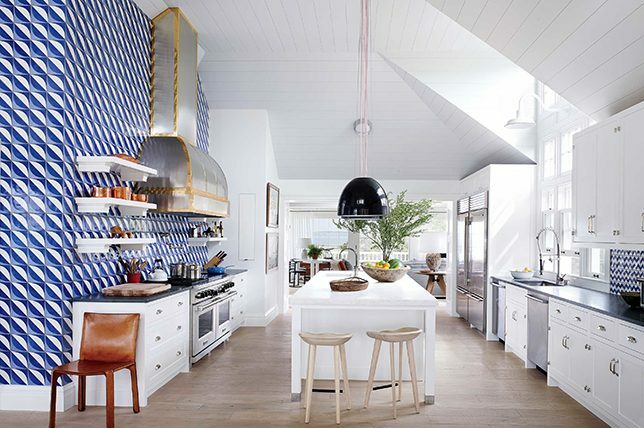 After years of straightforward lines, curves are trending throughout the home for 2019 and beyond. Gone are the rigidly boxy lines of silhouettes that we have been seeing trend heavily for over the past ten years and then some. Smooth curvature, undulating lines, and soft edges are back in favor, in-keeping with the earthy tones, natural materials, and retro styles which are becoming more and more popular. 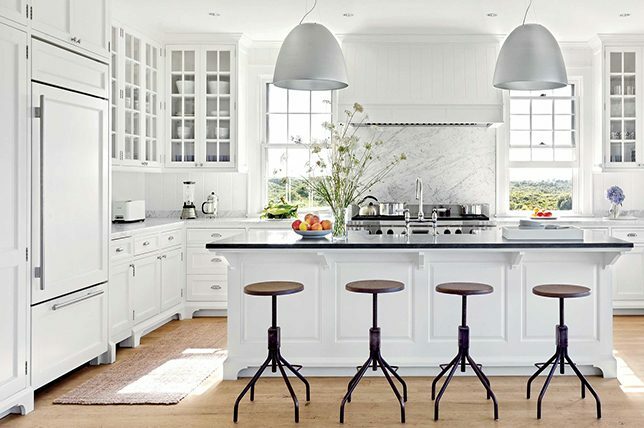 To get the look without having to go full-force, think about adding a few curved side chairs that boast a unique silhouette, a rounded mirror here and there, or an organic lighting fixture boasting a more amorphous shape. 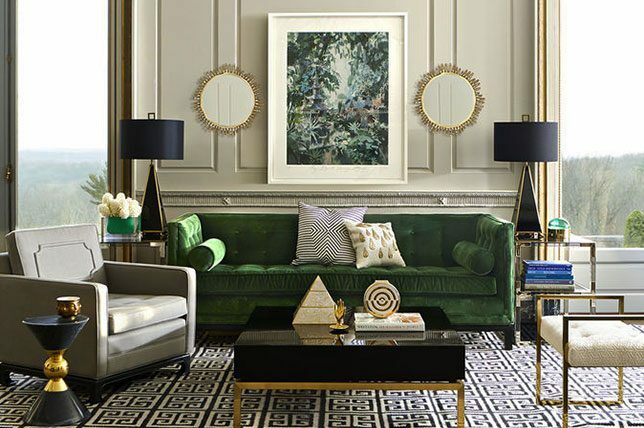 As it’s often the room highlighting the best of everyday glamor, it only makes sense to see high-shine metallics and finishes heavily featured in the best living room interior design trends 2019. Rose gold has slipped off the radar for now, being replaced by bronze, gold, and chrome metallics. Metallics have the incredible ability to add a touch of luxury to any room instantly via wallpapers, furniture, soft furnishings, mirrors, and accessories. One of our favorite ways to incorporate metallics into your living room decor is through furniture with metallic legs and decorative objects that won’t give off a heavy-handed feel. Chairs, sofas, coffee tables, and side tables instantly lend a much more glamorous feel to any room when they boast reflective metallic legs; adding a bit of extra extravagance to your living room. Plus, in general, they’ll also make the entire space feel all the more luxurious and well-judged. 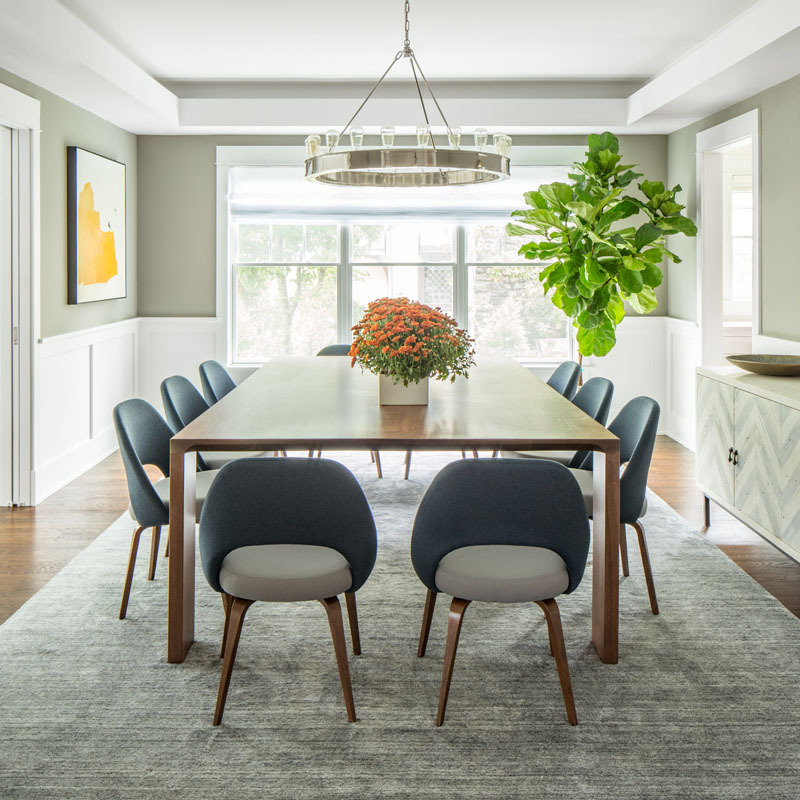 With a nod to Scandinavian and Hygge décor approaches, our interior designers noticed a serious return to subtle earthy tones to help you create a more minimal take on the best living room interior design trends. Think muted autumnal colors, with plenty of depth to them. 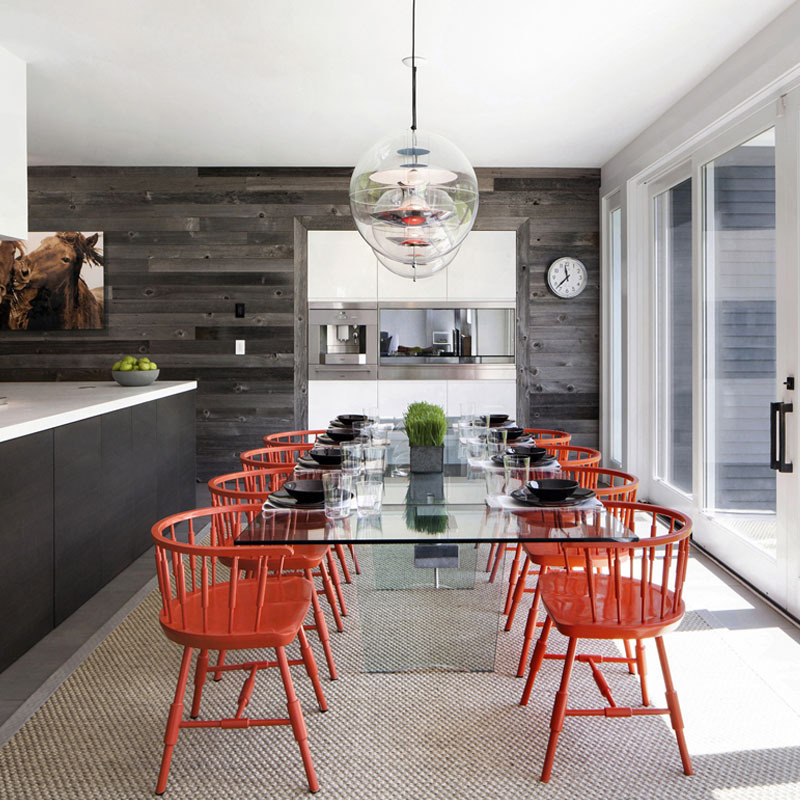 Browns, oranges, reds, and softer neutrals are sure to make for smart additions in any design scheme. They also noted natural yet quietly moody blues and greens, accompanied by terracotta and clay tones for extra impact when desired. These classic earth tones are inherently warm, comforting, and cozy, and make a welcome alternative to the cooler color schemes we have been seeing everywhere in recent years. 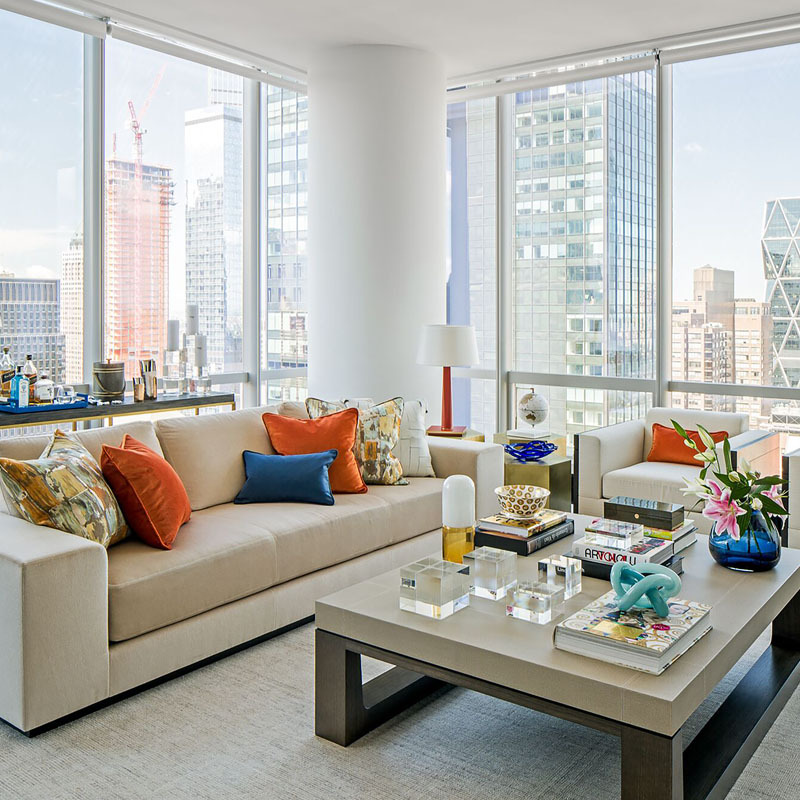 As fashion and interior design trends often go hand in hand stylistically, it only makes sense for us to see a return to the spirit of the ’70s, as a sense of laid-back glamor makes its way into living room interior design trends. 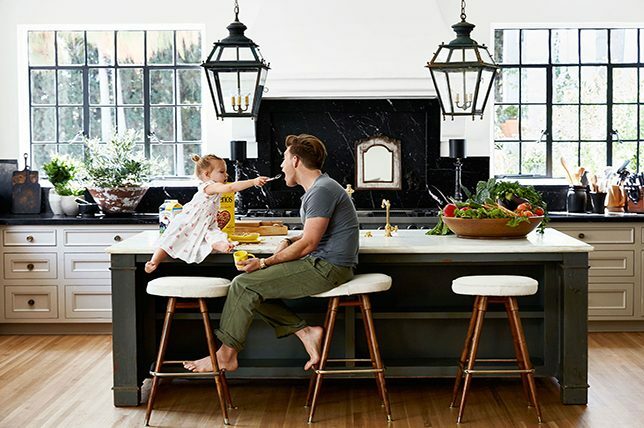 The classic yellows, oranges, and browns we know and love from the ’70s are back with a more contemporary twist and we are seeing them make retro-inspired furniture, paint colors, and soft furnishings feel fresh again. This style is perfectly in keeping with the earthy color tones we are seeing increasing in popularity, as well as the natural materials that are becoming more and more on trend. Plus, they make for an excellent pairing with forever-popular Mid-Century Modern furnishings as well as for rustic takes on décor. Velvet, velvet, velvet; we can’t get enough of it. Velvet is a trend we are carrying over with us from 2018 and we couldn’t be happier about it. There is something so decadent about velvet and we don’t think there is a more luxurious looking upholstery fabric out there at the moment. We love the classic jewel tones that we are used to seeing velvet in, but we are so on board with the softer tones we are seeing more of in living room decor. From breezy blues, to soft pinks and greens, velvet is the go-to upholstery fabric for 2019. Unexpected takes on florals were all the rage in living room design at the latest shows, and the more retro-inspired they were, the more visual interest they instantly added in a space. Think abstract floral prints, with plenty of blooms in surprising scales and intriguing pattern. The color scheme for these updated floral prints was predominantly made up in muted pastels, with some metallic influences and embellishments adding a touch of everyday glamor. Whether its wallpaper, upholstery or soft furnishings, interesting floral blooms make for the perfect idyllic addition to any living room design. Geometric patterns and silhouettes are featuring throughout 2019’s living room design ideas. From hexagonal coffee tables to geometric wallpapers and geometric designed rugs, geometry created a sense of cool allure and timeless aesthetics at the design shows. The smart thing about geometric living room decor is that is can be as understated or as decadent as you like. You can incorporate geometric plays in small ways, with soft colors or white hexagonal bathroom tiles, or you can go bold and bright with a loud rug or wallpaper. We also love the gold accents which we are seeing via striking geometric wallpaper and even linens, allowing you to meld multiple interior design trends together with ease. Living room interior design trends 2019 welcomed the return of natural rattan for a distinct play on textures. Rattan brilliantly incorporates many of the other living room decor trends that we are seeing, from geometry to natural materials, to sustainability. The warm tones of rattan furnishings work especially well with the earthy color schemes we’ve been seeing, as well as the retro styles. Plus, they are also great when juxtaposed with the warmer Nordic designs we are seeing a lot of, as well as darker finishes and trim. Art Deco encompasses the trends of geometric designs and metallics in a timeless and ultra-elegant way that no other design style ever could. 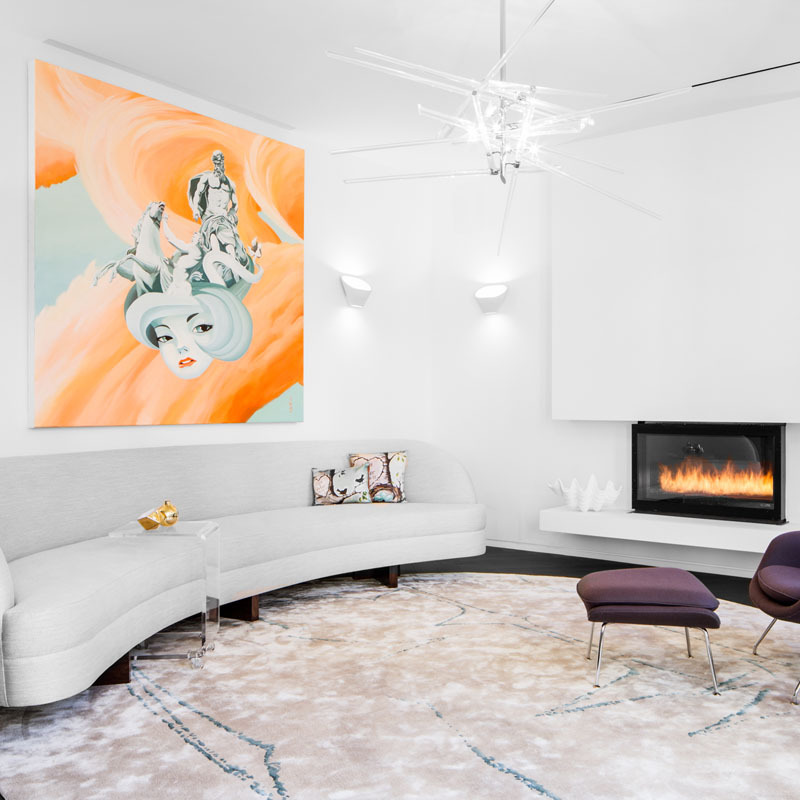 A list of 2019 living room design trends wouldn’t be complete without a word on the aesthetic benefits of Art Deco-inspired design. Chrome, gold, and glass, teamed with deep, jewel tones and geometric patterns, embodies everything we know about the best of Art Deco design. One of the most opulent, glamorous, and impressive interior design styles you can imagine, there’s daily joy to be found with even the slightest hints Art Deco design. Think carved and inlaid woods, plush seating, glamorous silhouettes, and high-shine extras. When it comes to the buzziest of all living room interior design trends for the year ahead, hygge (pronounced ‘hoo-ga’), will help make winter’s chill all the warmer as it evokes a feeling of cozy comfort and well-being through enjoying the basic aspects of everyday life. Think warm minimalism with a nod to everyday, organic beauty paired with Mid-Century Modern silhouettes and virtually little pattern or color. Instead, visual interest comes from plays on tonal shades and various textures. Terrazzo has been topping all of our interior designers wish lists for the past few seasons and for good reason. As we’ve also noted the extravagantly bold highlights of the ever-popular Memphis-era return to fruition, it only makes sense for the playful qualities of Terrazzo prints and materials making a definitive mark on living room design cues. While it may be best to shy away from say, a room covered in Terrazzo wallpaper, littles doses via throws, pillows, and even rugs will help you stay on-trend without having to invest too much interest on something so full of character. 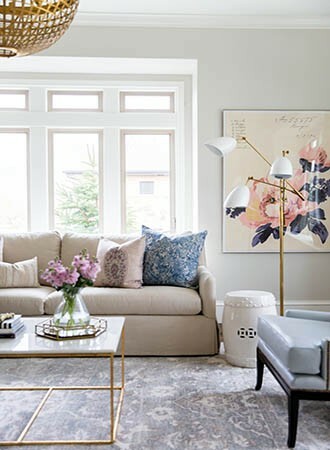 This trend is beyond soothing and we love the idea that muted candy and pastel tones have been trending in living room interior design trends 2019 as an alternative to standard dove gray. 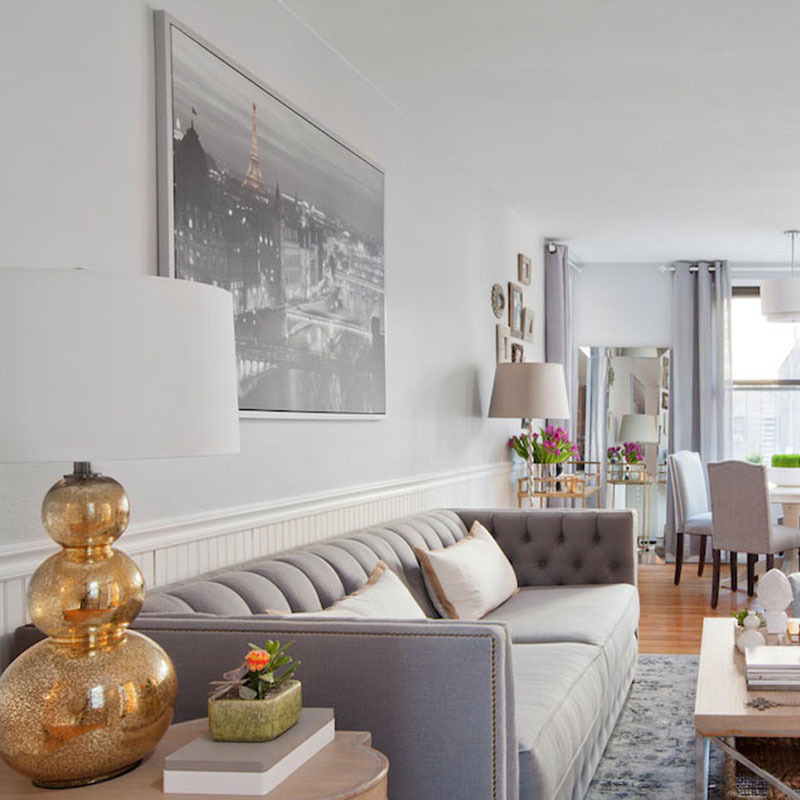 A touch more somber than your bolder options, muted colors add an extra sense of drama and depth to give to your living room design a warm, lived-in feel. Oranges, pinks, neutrals, greens, and even blues are looking just as incredible on living room walls, especially when paired with an overall, total design style, for consistency and to keep the eye moving. Basic neutrals are just that – basic. But muted makeup tones and blush hues feel much more refreshing. Don’t be shy with this color palette; makeup shades are perfect for adding playful elements while having fun with tonal plays by using multiple shades of the same color next to each other. A room like this will make a serious impact and is the epitome of a thoroughly contemporary take on living room interior design. Despite all the color, our interior design pro-tip here is to keep it simple – because just using one color makes too simple of a living room designs right? Choose 3 or 4 colors from a blush color chart and repeat them throughout your room, resulting in a gorgeously warm and inviting living room.